Polypropylene film capacitors have superior electrical characteristics. 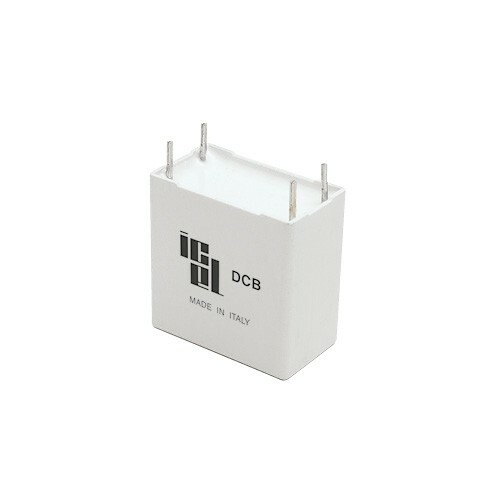 The film features very low dissipation factor and absorption, a very high insulation resistance and a very high dielectric strength. 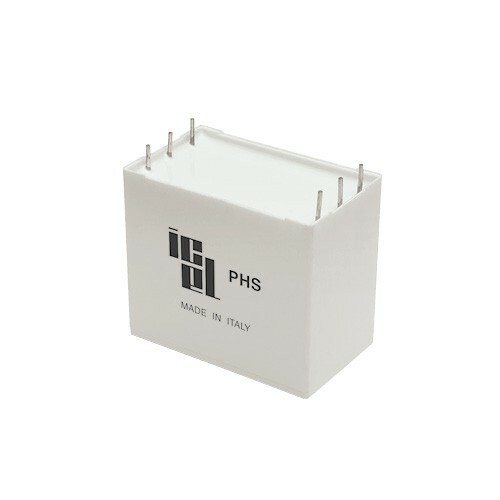 The film provides furthermore an excellent moisture resistance, a very good long-term stability and excellent self-healing properties. 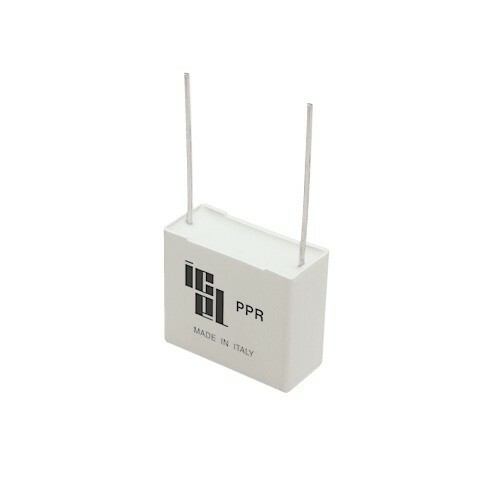 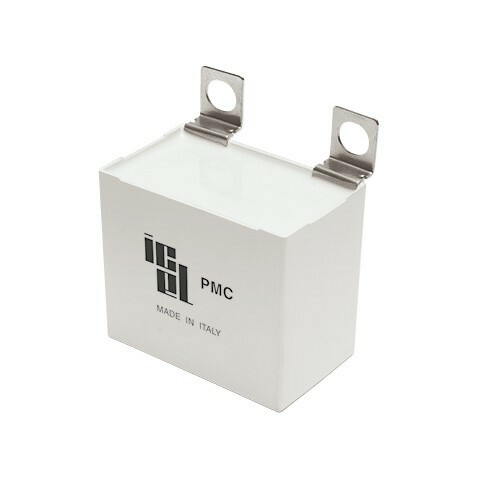 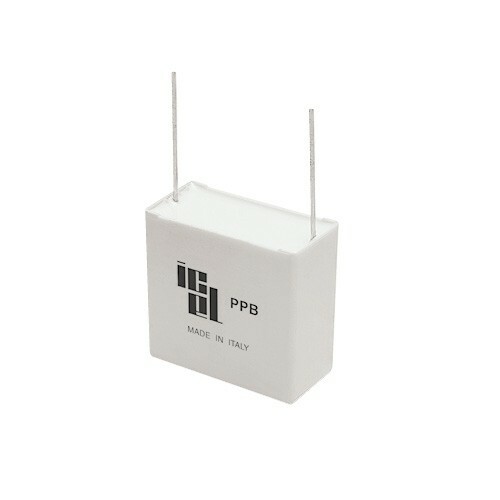 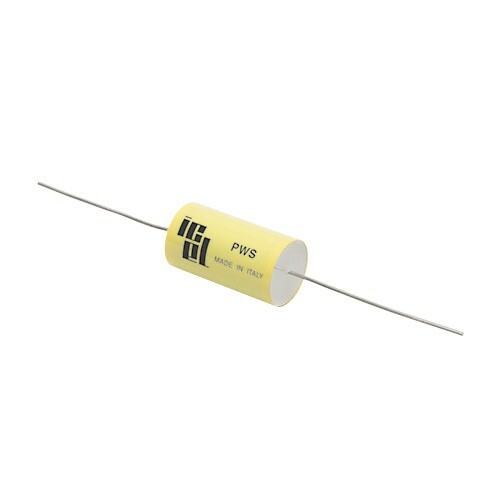 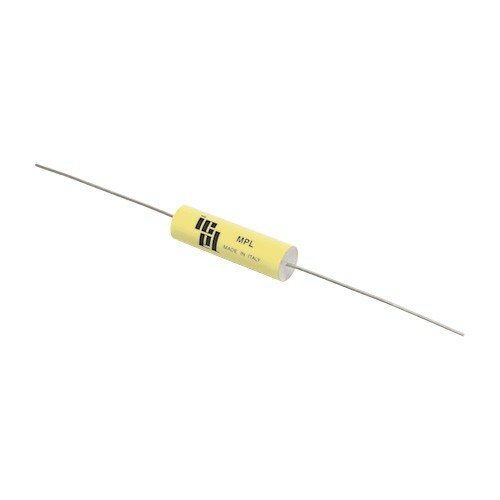 Polypropylene film capacitors are typically used in AC and pulse applications at high frequencies and as DC-Link capacitors. 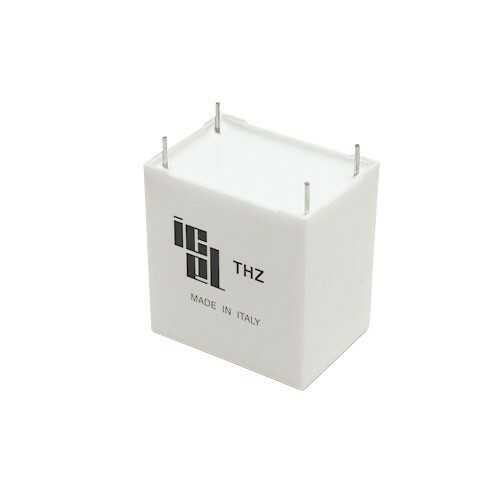 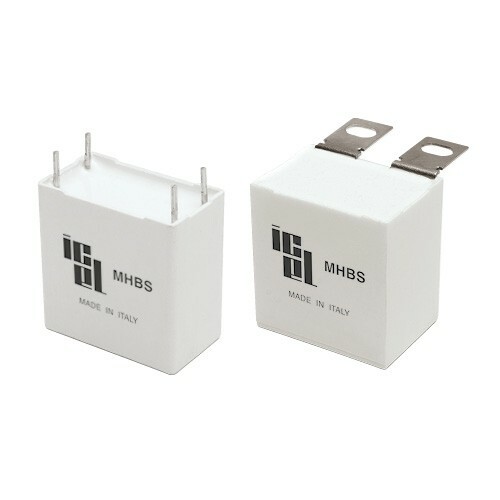 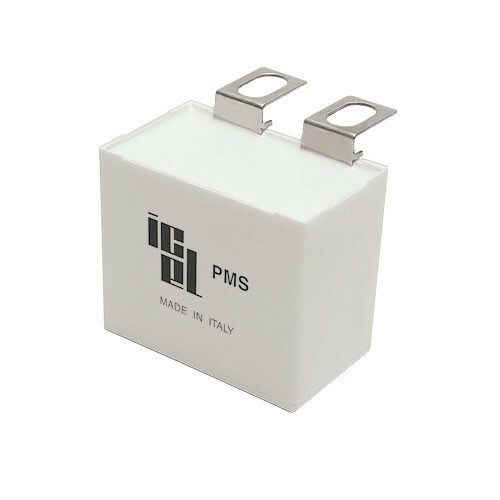 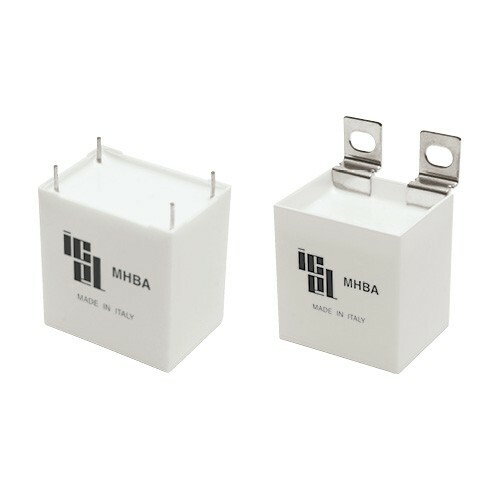 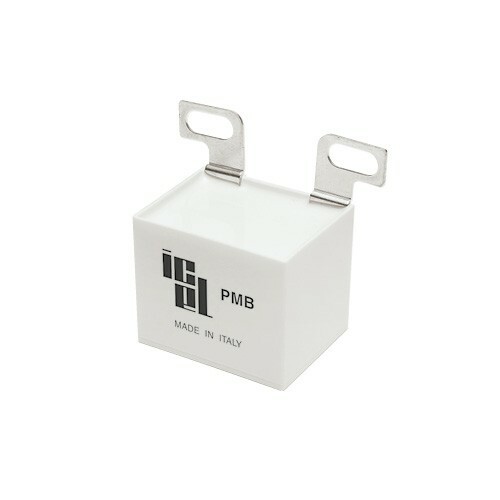 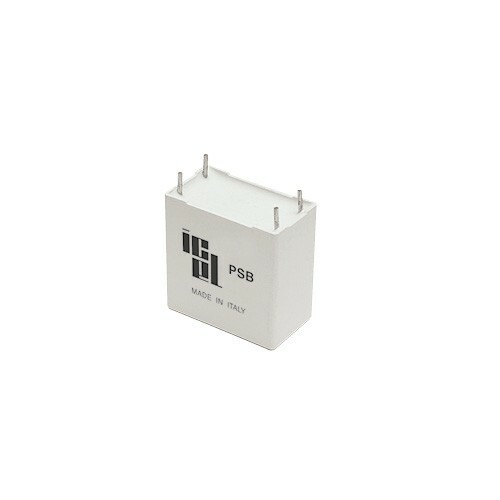 They are further used in switched mode power supplies (SMPS), electronic ballasts and snubber applications, in frequency discrimination and filter circuits as well as in energy storage, and sample and hold applications. 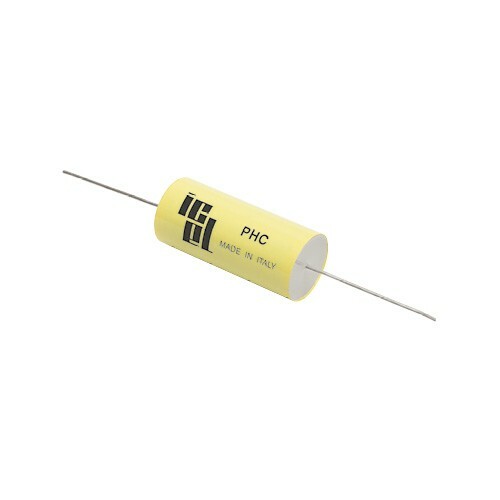 Polypropylene film is largely used for power capacitors, that provide high power and energy efficiency for a very wide range of applications. 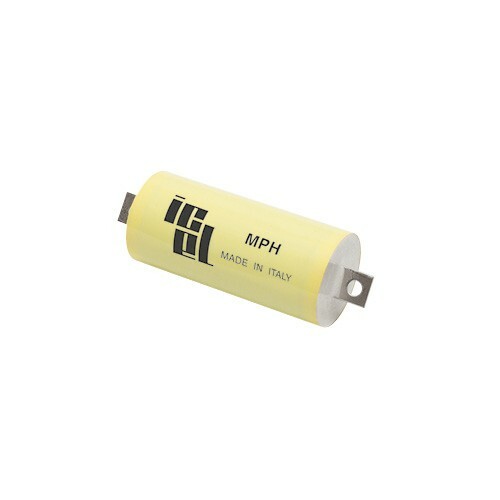 Typical applications of power capacitors extend from industrial drives and green power systems (wind, solar, etc.) 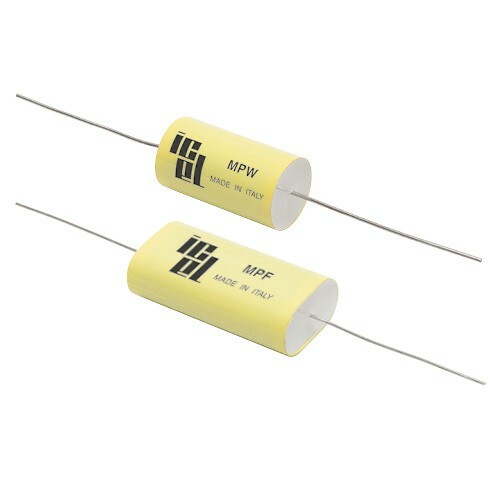 through uninterruptible power supplies (UPS) to lasers for medical engineering. 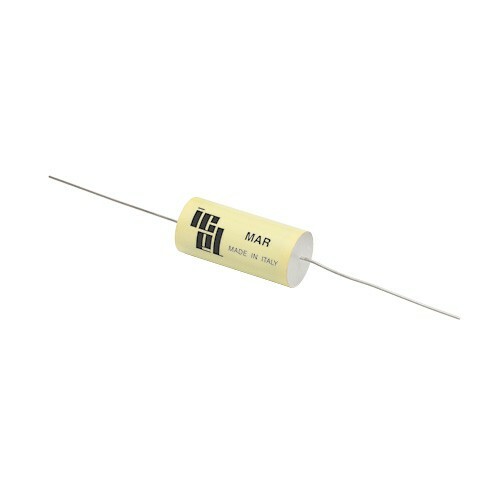 You are viewing the site in reduced mode. 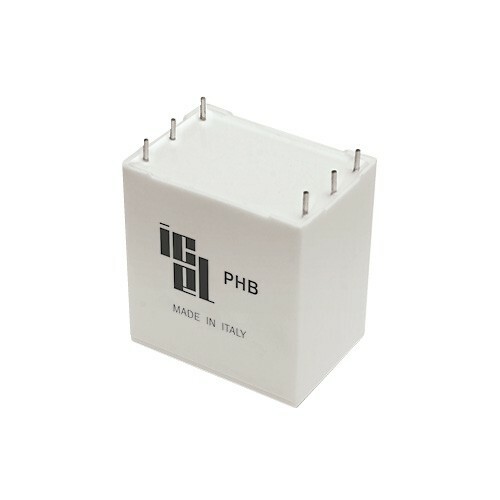 To use parametric search and filters, view the site in desktop mode.